Jeanne Bliss pioneered the role of the Chief Customer Officer, holding the first ever CCO role for over 20 years at Lands’ End, Microsoft, Coldwell Banker and Allstate Corporations. Reporting to each company’s CEO, she moved the customer to the strategic agenda, creating transformational changes to each brands’ customer experience. She has driven achievement of 95 percent loyalty rates, improving customer experiences across 50,000-person organizations. 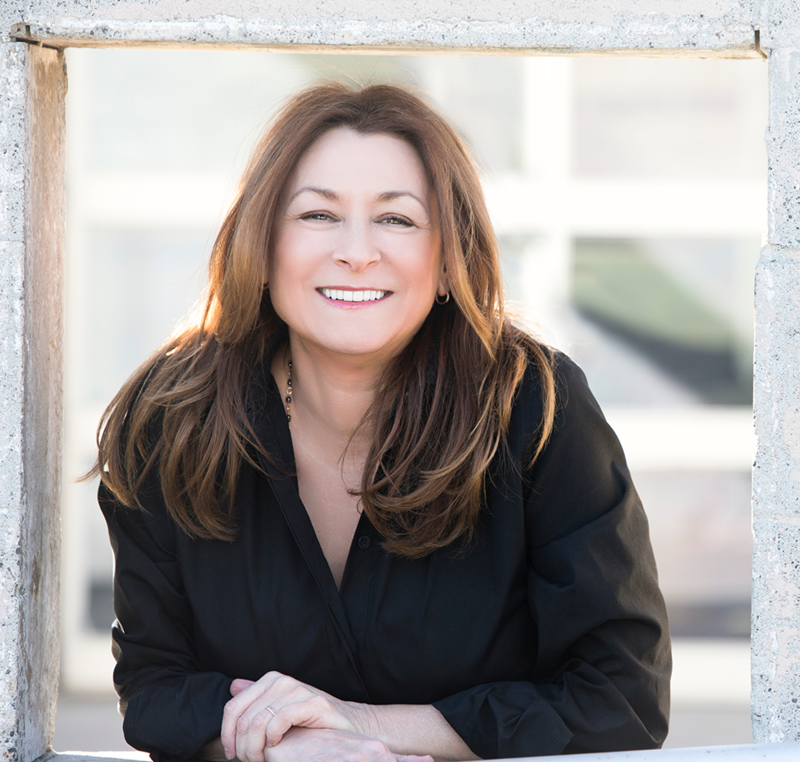 She is now the President of CustomerBliss, where she guides the C-Suite and Chief Customer Officers around the world on earning business growth by improving customers’ lives. Her clients include: AAA, Johnson & Johnson, Brooks Brothers, Bombardier Aerospace, and Kaiser Permanente. She is a sought after speaker and thought-leader, the author of three best-selling books, and co-founder of the Customer Experience Professionals Association.